In 2004, the Barton family lost everything when a fire destroyed their home. But from the ashes of despair rose an opportunity to make a difference in the world, and they left behind a comfortable life in exchange for a richer experience. “The house fire was probably the best thing that happened to us because we were on a path about ourselves. 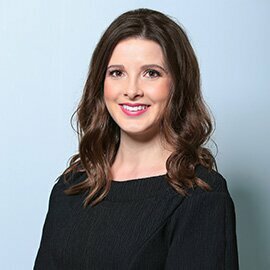 Life was comfortable, we had four kids in private school and had good jobs, it was a great life; but it was all about us and I think the house fire changed everything,” Jenny Barton says honestly. Recounting that fateful night, when Jenny was at home with three of their four children, she says it all happened in a flash. The kids, aged four, five and nine, were in bed, and Jenny was at the other end of their two-storey Logan home when she could hear and smell that their fireplace in the lounge room was ablaze. With her two youngest safely outside, Jenny ran back into the house. I was halfway up the second lot of stairs and I couldn’t go any further, I thought I was going to pass out knowing my daughter is up there and I can’t get to her,” she says. In a miracle moment, Jenny caught a glimpse of her eldest daughter downstairs, who has no memory of the night, and swiftly pulled her to safety. “I was taken to hospital for smoke inhalation, and a couple of hours later the neighbours were going to bed and saw our whole second storey was ablaze,” says Jenny. What could have been devastating was instead considered a blessing. The six-month rebuild of their home marked a new beginning for the family, a fresh start, and they wanted to do something significant with their lives – thus forging the beginning of their African adventure. “We looked at a few different countries including Haiti, Kenya and Uganda which needed a lot of assistance. Uganda was open to Visas longer than three months and had one of the highest HIV/AIDS rates in the world, the highest orphan rate and had a civil war in the middle of it, we thought, ‘Let’s go to Uganda!,” Russ says. They intended on a one-year hiatus, to instill positive change in the Ugandan community and make a difference in their own children’s lives. They wound up staying for over a decade. “We fell in love with the place, the people and the culture, it’s so different and so diverse from where we’ve come from, and we felt like we could do something. It’s been an incredible adventure and we wouldn’t change it,” says Jenny. Their eldest son, Harley, was 13 at the time and stayed in Uganda for three years, returning to Australia to finish his schooling. 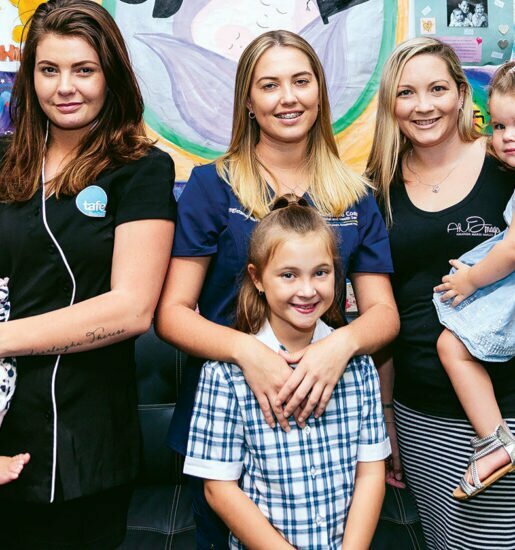 Rebecca, their eldest daughter, graduated in Uganda and has gone on to become a third-year paramedic student at the University of the Sunshine Coast. 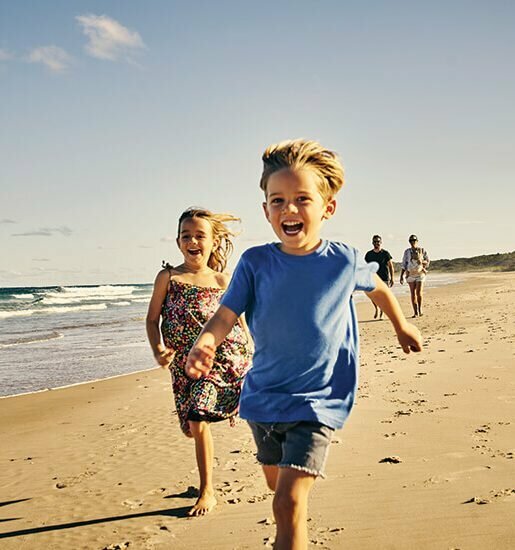 Two years ago, Russ and Jenny returned to the Sunshine Coast so their two youngest children, Grace and Matthew could see out their high school years. Telling me about their home in East Africa, which had a layered security system right down to panic buttons by their bed, it sounds like a complete contrast to their bright and beautiful abode in Marcoola. “We live in a compound with 10ft high concrete walls, a 24-hour security guard with a pump action shotgun, and grills and bars on every window so you’re locked in; we often think about how we would get out if there was a fire,” says Jenny. “You don’t go outside of your compound unless you’re going to school or work, you don’t go walking outside the compound, there isn’t anywhere to go and have fish and chips on the beach or at the park, it’s a very different lifestyle in that sense. 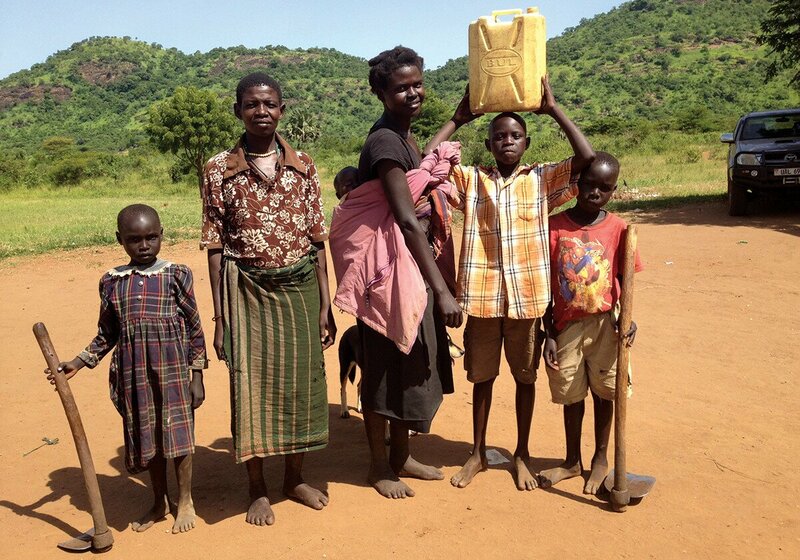 In 12 years, the Barton family has made insurmountable change through their non-profit organisation Operation Uganda. 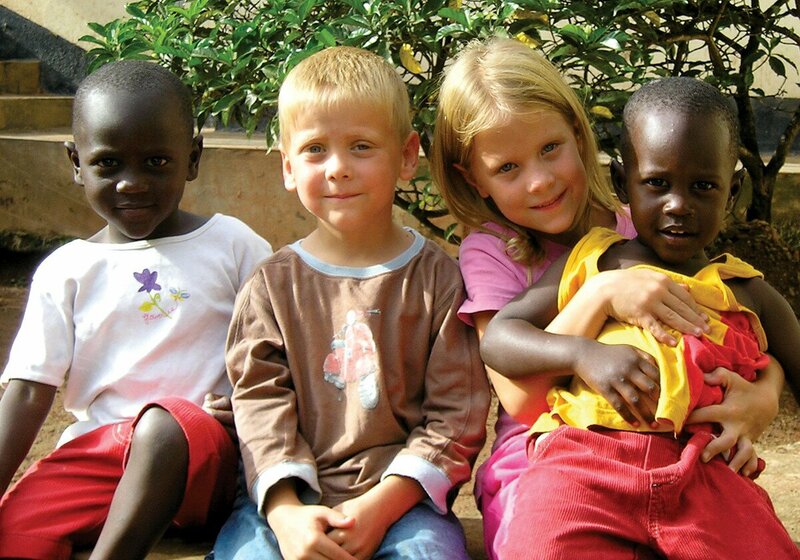 In the first 12 months, they opened a children’s home for 76 orphans in Kampala, which had been overcome with urban poverty, and another home for 35 displaced refugee children in war torn northern Uganda. 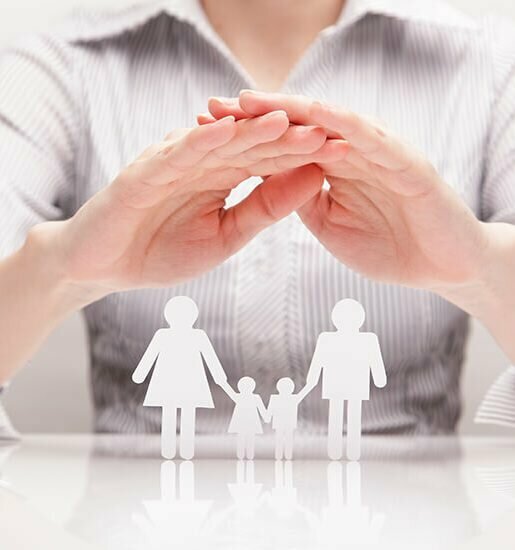 They then changed their approach from residential care to family-based care. They have since created a strong national team, catering to almost 1000 orphans and vulnerable children through their scholarship program. “The reality is so many people live on that bottom line of poverty, where one extra mouth in their house to feed is one too many, they can’t even afford their own kids’ school fees let alone extended family. 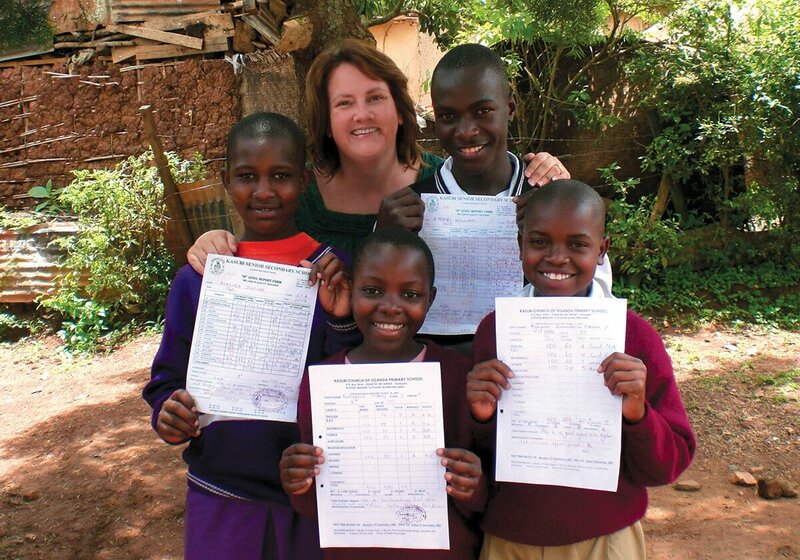 “So we have seen the benefits of child sponsorship. We have one young boy, Steven, who was one of the children in our residential home, an orphan boy; we ended up placing him back with his grandmother and he finished secondary school in the top percentile, received a bursary from the government and now he’s in his third year of medicine, studying to be a doctor. “From someone you write off and think there’s no hope, no future and now you have kids who are changing the face of Uganda,” says Russ. With the help of Australian volunteers, they also opened a daycare centre and affiliated training centre to stop vulnerable mums needing to take their young children to work with them in the slum. It’s about providing a safe environment for kids to have a healthy start to life and for the mums to be trained with skills to increase their quality of life as well,” says Jenny, explaining the children have now been starting school with basic reading and writing skills, which is very advanced for the Ugandan education system. 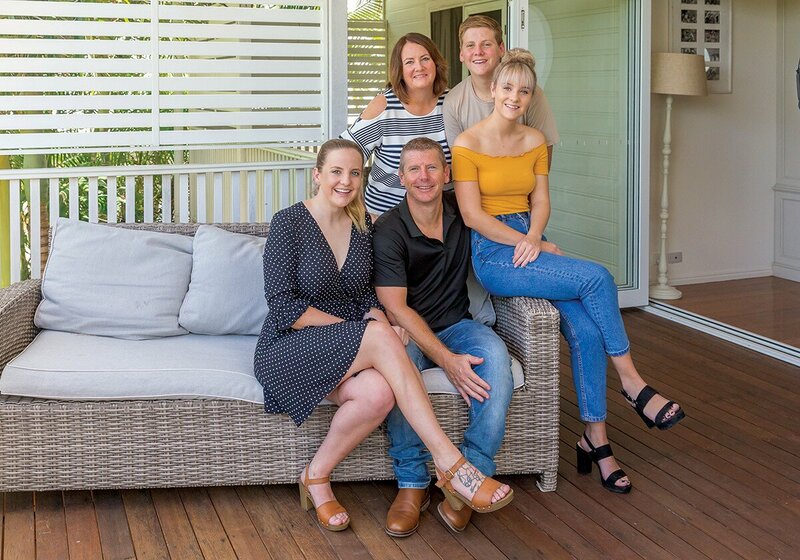 Now that Russ and Jenny’s children have all finished school, they will spend half of the coming year here on the Sunshine Coast, and the other half in Uganda where they are finishing the construction of seven classrooms and three daycare centres. “There were 560 kids who haven’t had access to education before because they have had 20 years of civil war in that district, so there was no infrastructure and no capacity,” says Russ. “You have poverty in the inner urban city, but it is completely different to rural poverty and having lived there for 12 years, we’ve seen a lot and you travel to some places and wonder how they even exist, the poverty is so extreme,” Jenny adds. 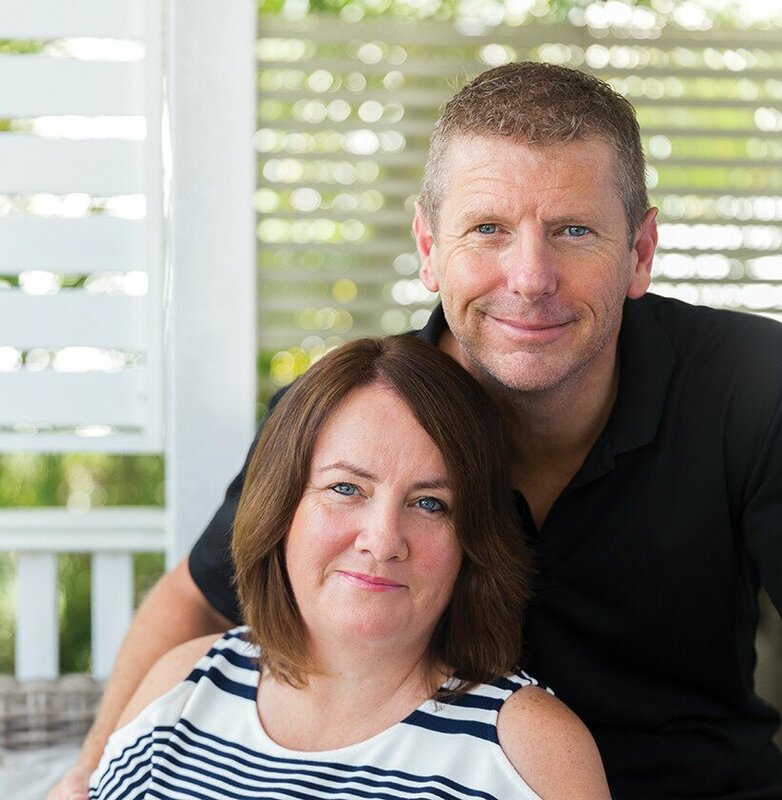 In February, Russ and Jenny join 12 other Aussies climbing Mount Kilimanjaro, raising $100,000 to build a secondary school for 1000 students; there are currently 19,200 youths who don’t have access to education. Since committing to the challenge, Jenny has lost 26kgs in two years, to ensure she will be healthy enough to climb the highest freestanding mountain in the world. It seems nothing can stop this inspiring family. Operation Uganda is conducting its annual Christmas hamper drive. Last year 700 hampers were donated, feeding 3500 Ugandan people. The hampers come in a basin they can bathe in, and contain enough groceries for two weeks, including rice, sugar, beans and healthcare items, as well as gifts for the kids. You can purchase your $30 hamper throughout December, and they will do a second run in January.